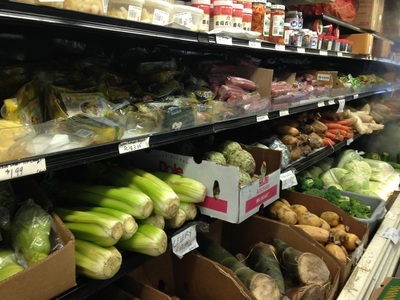 Welcome to our Produce Department! 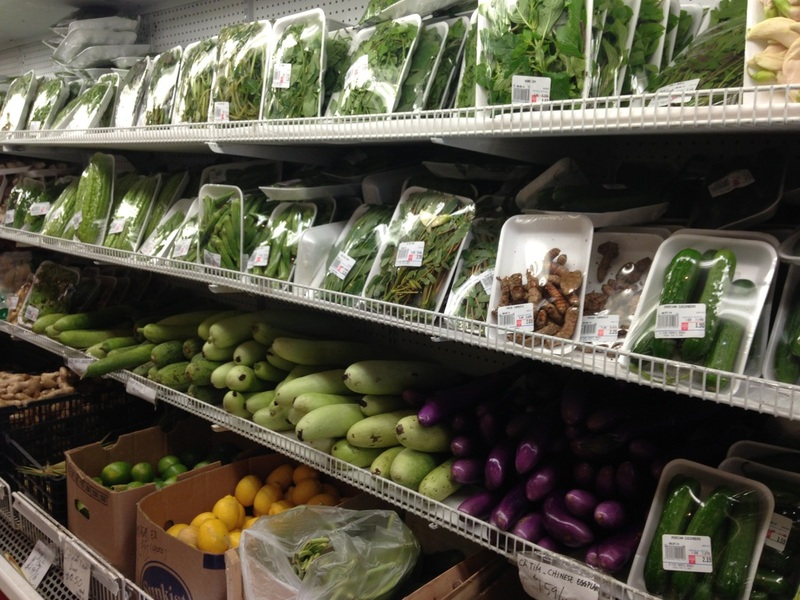 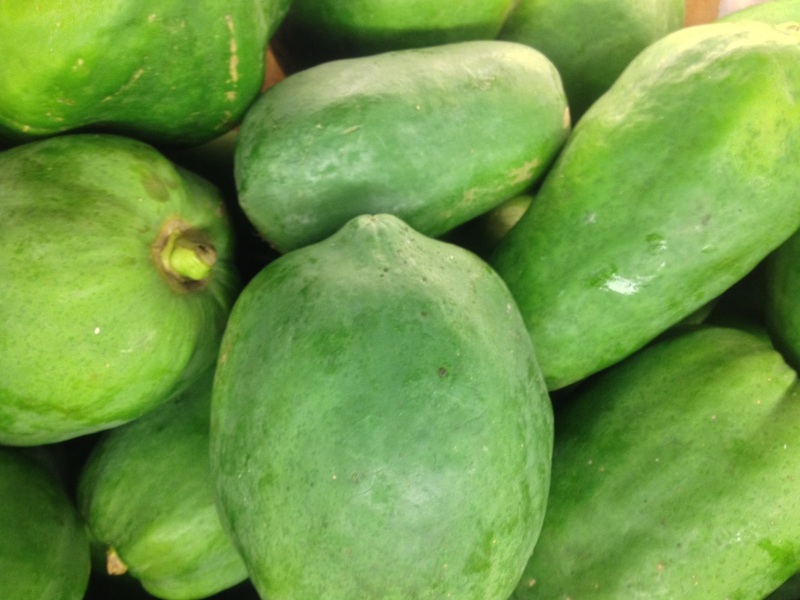 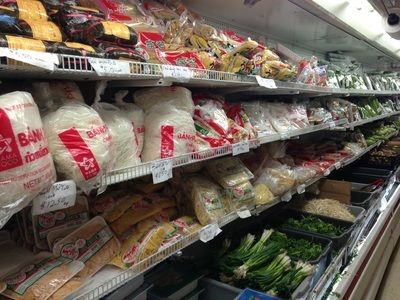 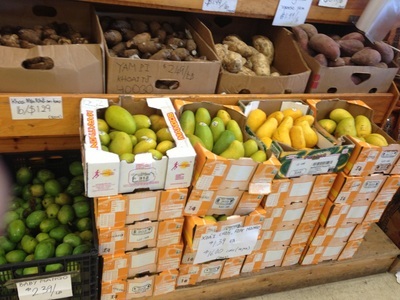 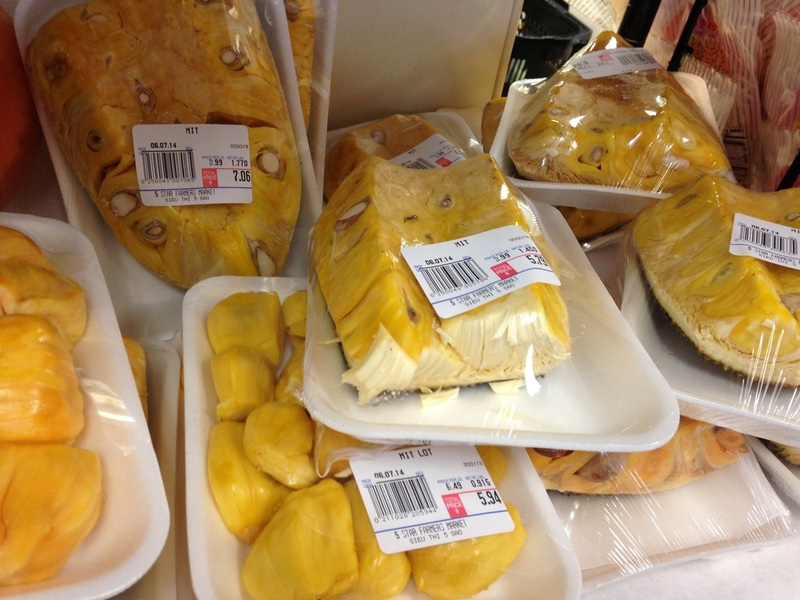 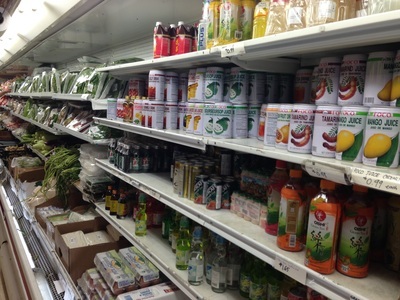 We carry a wide range of the freshest Asian produce in town! 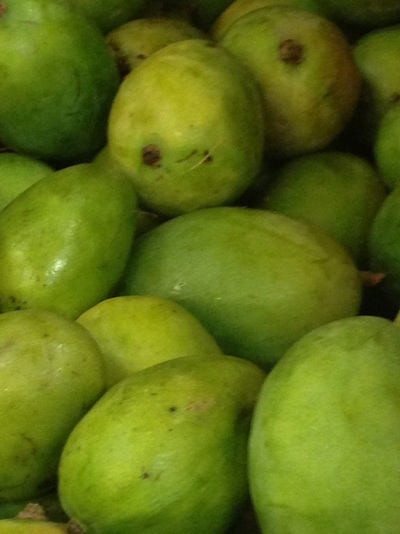 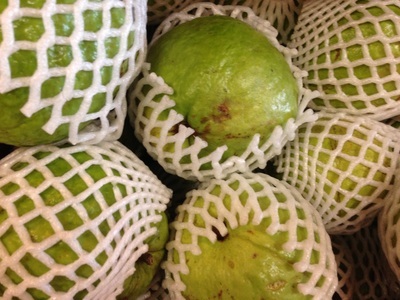 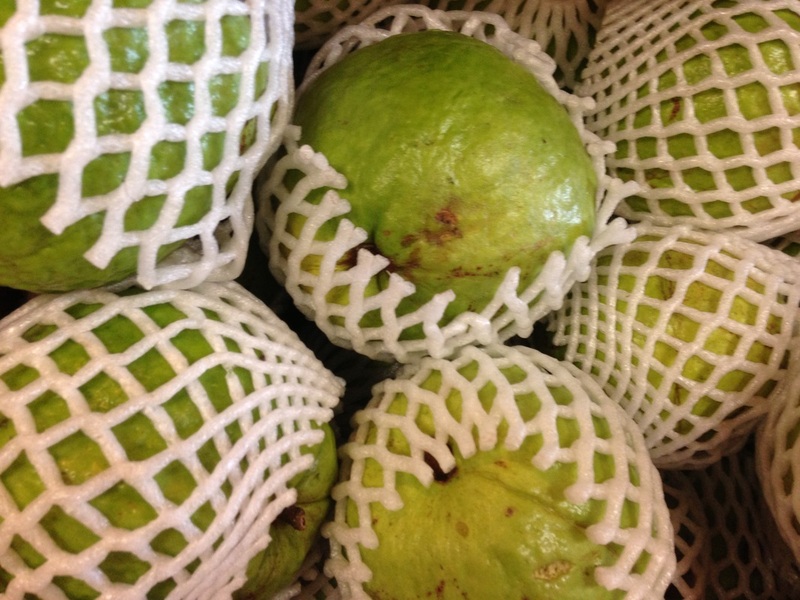 In addition to the big selection of fresh vegetables we also carry unique and hard to find exotic seasonal fruits including jackfruits, lychees, longans, durian, Asian pears, milk fruits, egg fruits, mangostenes, dragon fruits, rambutan, green and ripe mangoes, papayas, guavas, and much much more.